Not in the mood to call, go online, or send an emoji text or Tweet to order pizza? How about just yelling your order at the speaker in your living room? 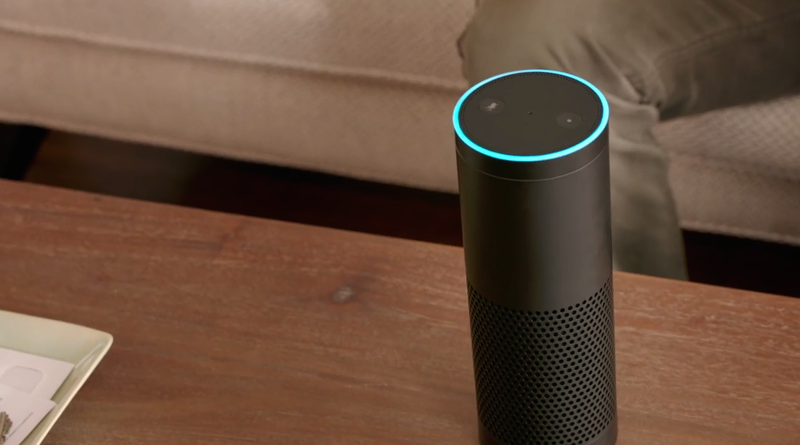 Now you can, at least if that speaker is the Amazon Echo, and you want Domino’s. TechCrunch reports that pizza loving Echo users can now order from Domino’s by connecting their device to an account with the pizza chain. To start the ordering process, customers must first create a “Pizza Profile,” which includes your name, address, and payment information, and your favorite pizza order, with Domino’s. You then have to go into the Echo app to link your Domino’s account, so that when you say “Alexa (or whatever you’ve renamed your Echo), open Domino’s and place my Easy Order,” it knows what to do. Amazon says that the new feature will be live by the end of the week.